According to a recent study carried out by online parking marketplace YourParkingSpace.co.uk, an estimated £13.3 million worth of fines were issued to visitors parking at hospitals across the UK last year. 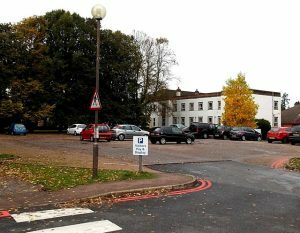 The online parking site discovered the numbers after making a Freedom of Information request to the NHS. They also learned that 159,000 parking tickets had been given out to drivers across 136 NHS Trust hospitals over the same period. Hospital visitors issued with around £13.3 million worth of fines last year. YourParkingSpace also found that only one in 10 tickets handed out over the last 12 months were appealed against, regardless of the fact that two thirds of these appeals were overturned successfully, meaning those drivers who did win their case managed to save £100 when their fine was overthrown. However, your chances of winning an appeal against receiving a ticket varies depending on whereabouts in the country you are, ranging from a high 100% success rate, to a rate much lower than 10%. 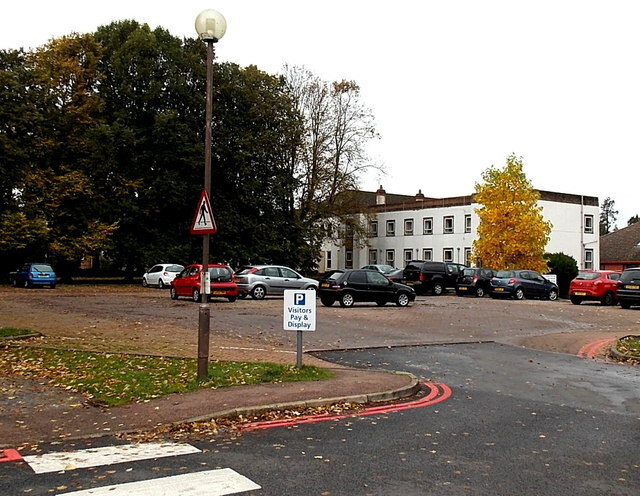 The online parking website said that even receiving a Penalty Charge Notice (PCN) was rather like a ‘postcode lottery’, as some trusts handed out more than 12,000 PCNs over the last 12 months, whereas other NHS trusts hadn’t issued any. A number of trusts overturned every PCN appeal they were sent, one of which was the Leicestershire Partnership NHS Trust. The online parking site also discovered that there was no real consistency when it came to the size of fines handed out, with some PCNs starting at £10, rising to £100 in other areas. Some trusts might have issued no PCNs over the last year but a number of others hit patients and visitors to hospital with an average of 245 PCNs in one week. A staggering 12,556 PC’s were issued during 2015/16 by the University Hospitals of North Midlands NHS Foundation Trust, plus 12,789 were handed out across four sites connected with Barts Health NHS Trust, who as a consequence received around 90 PCN appeals per week. However, Mr Woods added that it might be an idea to appeal a hospital PCN if you think you’ve been unfairly ticketed, when you look at the actual research gathered by the online parking website.